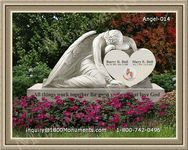 Cemetery decorations serve as a sign of respect for the deceased and often plays a role in assisting those who go through he grieving process. While many people lay flowers at the site of a memorial or grave, there are a number of other items that can be used to honor the memory of those who have passed on. It is important to consider long lasting solutions. 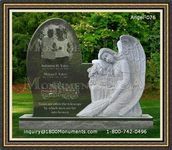 There are specific types of ornaments that can be placed at a grave site or with the aim of meeting the interests of the deceased. There are a number of traditional measures that are out in place from wreaths to bird feeders. 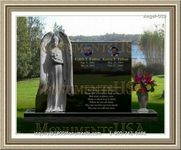 Consider including a few laminated pictures that serve as a suitable memorium against the different elements. A religious or spiritual marker is a common choice for those interested in seeking alternative. These features can be fully customized making for an attractive and unique design. The time should be taken to ensure that the most suitable gifts are selected for those who have started to move forward. 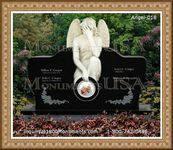 When selecting decorative items, it must represent the personality of the deceased in honor of their memory. Decorations can serve as a suitable method when it comes to facilitating the grieving process. These types of support measures will aid in choosing the most appropriate gifts.